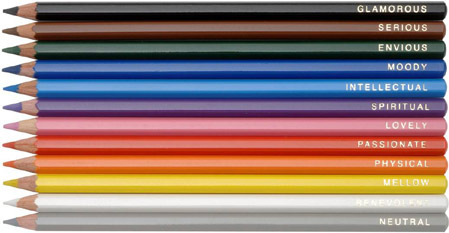 Tags: "Annie's Blue Ribbon General Store", "Colored Pencils with cool names", "Pencils with Personality"
Make your life more colorful with this swanky set of colored pencils, nicely packaged in a sleek silver box. From Passionate to Mellow to Moody and Glamorous, there is a color for all your moods. Pencils with Personality– $22.50. Tags: "Annie's Blue Ribbon General Store", "Stainless Steel Ice Pack", "Stainless Steel Lunch Containers"
My love for inanimate objects keeps growing–the latest item I am smitten with is this Stainless Steel Ice Pack. It’s slim enough (about the size of an iphone) to fit into our Stainless Steel Lunch Containers (which by the way are airtight and very cool looking and compact), but also super helpful on many levels. As a mom, I am now always in need of ice packs to keep little Cocobeans’ bottles and food cold while we are out & about, so am thrilled to find these. 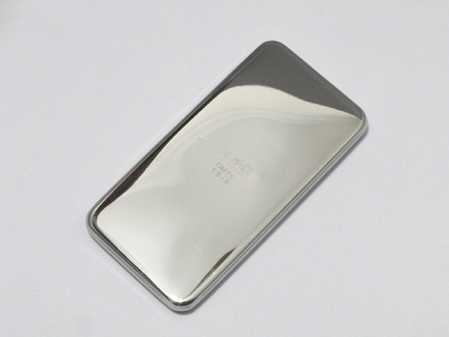 Stainless Steel Ice Pack– $15. 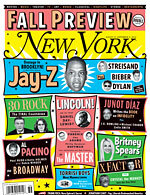 Check us out in this week’s New York Magazine! Tags: "Annie's Blue Ribbon General Store", "Feed the World Cookie Cutters"
We were honored to be a part of New York Magazine’s Fall Preview Issue- in their awesome feature where they ask their favorite stores what’s new in the shop. We have lots to share, but gushed about our fun & functional Feed the World Cookie Cutters— love them! Make cookies of all the continents (part of the proceeds go to help fund the battle against world hunger)- a fun gift for your favorite traveling friend. Check them out here— Feed the World Cookie Cutters– $20. Tags: "Annie's Blue Ribbon General Store", "baby lit"
Our super-clever Baby Lit books are featured in the latest issue of Real Simple. They’re fun interpretations of classic books illustrated by Alison Oliver, making them perfect for toddlers! Tags: "Annie's Blue Ribbon General Store", "Prank Kits", "mustaches"
Yo! 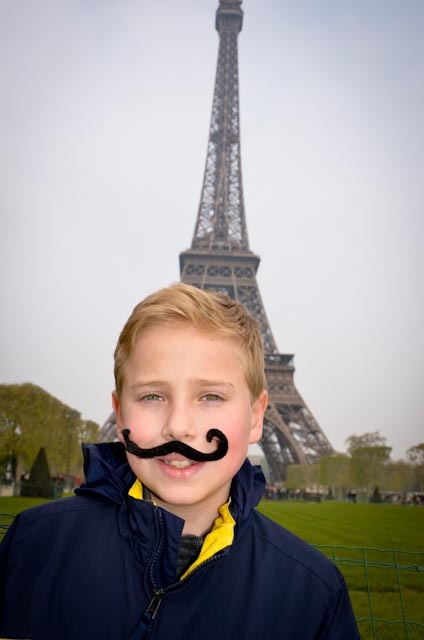 Check out my nephew Charlie in front of the Eiffel Tower with one of our crazy mustaches! LOVE IT!! Charlie and Sammy live in Spain with their parents and travel to cool places like Paris for vacation. We were lucky to spend some time with them this summer in DC when they were stateside visiting family for a few weeks. I got to hear lots of fun stories about how our shop’s products are a part of their European lives. My sister-in-law Katrina orders lots of mustaches & Prank Kits to give as birthday party gifts, but I also heard how these funny items also made their way into the classroom too- good stuff Spanish Cantrell’s!! A Moustache for All Seasons– $6. Tags: "Annie's Blue Ribbon General Store", "smart sleeve"
Our new Smart Sleeves are a must-have for all smart phone users! They protect your from water, dust, and everything else we encounter daily, while leaving your touch screen fully functional. 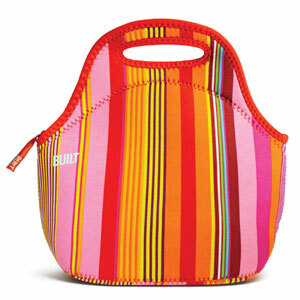 These are perfect for the beach, but also great in the kitchen! Available in two sizes, they’ll fit most smartphones, even with a case!